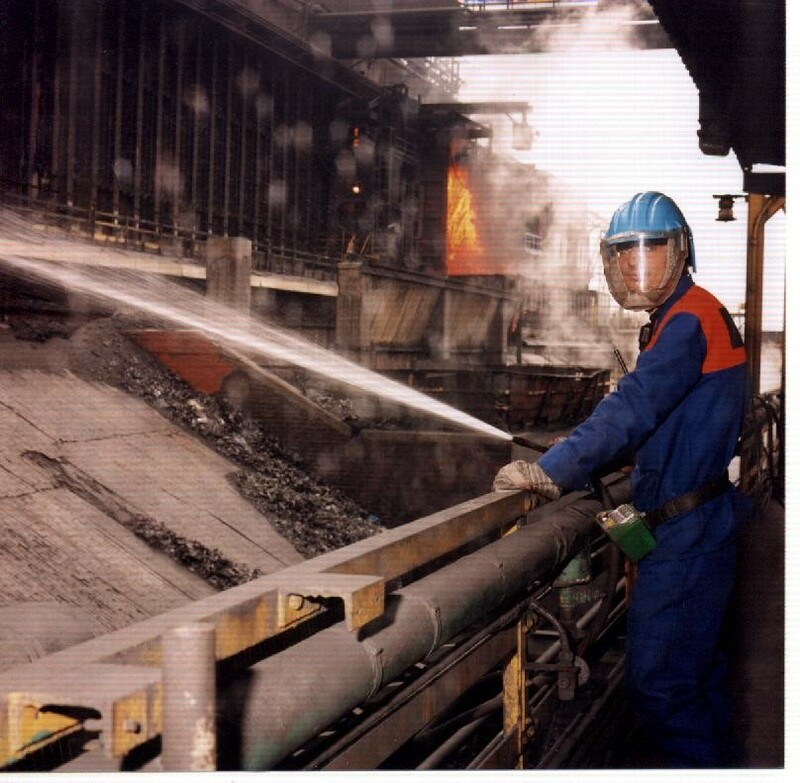 The company has provided labour to the steel industry since 1964; and has developed the business to providing over 400 people to the Corus site at Scunthorpe. Key to the provision of labour is the training to skill levels required by the client, and the ability of the workforce to adopt multi skilling. This allows for a site based labour force to service several areas. By designing a labour support package to handle day to day aspects of job requirements, surges imposed by maintenance or shutdown requirements can be catered for by re-enforcing the base squads from another area. Thus with provision of Key Plant and equipment included in the package, synergies and efficiencies are maximised, improving service and keeping costs to a minimum. An additional feature is to encompass offline processing and rework into the package and reduce hireworking costs. The client has the added assurance of employing full time employees of Hanson Support Services, rather than employing casual workers, or changing contractor labour pools, thus site safety is improved as the manpower is site aware; and repeated induction costs are avoided. Hanson Support Services prides itself in providing training in job requirements, safety, and encouraging multi-skilling. We can offer a range of personnel from semi-skilled to job specific trained; all backed up with our on site experienced management and administration team. We are confident that we deliver cost effective solutions, and regularly review our performance with our contract holders to maintain an effective service. Many of Hansons workers have been absorbed as ex employees of the client, who having previously decided to move the activity to be managed by Hansons has still been able to retain the skills and experience of staff known and trusted by him. 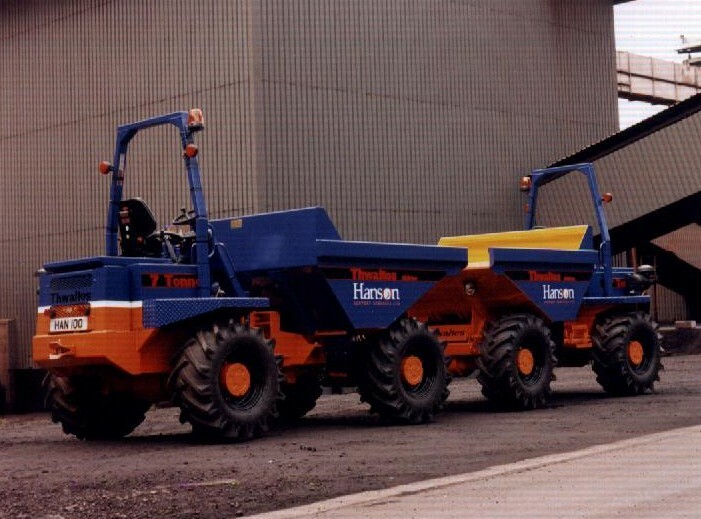 Conversely many of our workers have been subsequently recruited by our clients on to contracts having first gained the experience of the employee whilst provided by Hansons. Hansons Workforce is skilled in many areas, and is not just an unskilled labour cleaning force. Our Multi Skilled Workforce is capable of a multitude of site service tasks. This Ranges from directly supporting the production service with on line requirements, to carrying out essential debris and spillage control to keep the process moving efficiently. By absorbing these tasks in a packaged contract framework synergies, cost savings and efficiency of process is achieved.